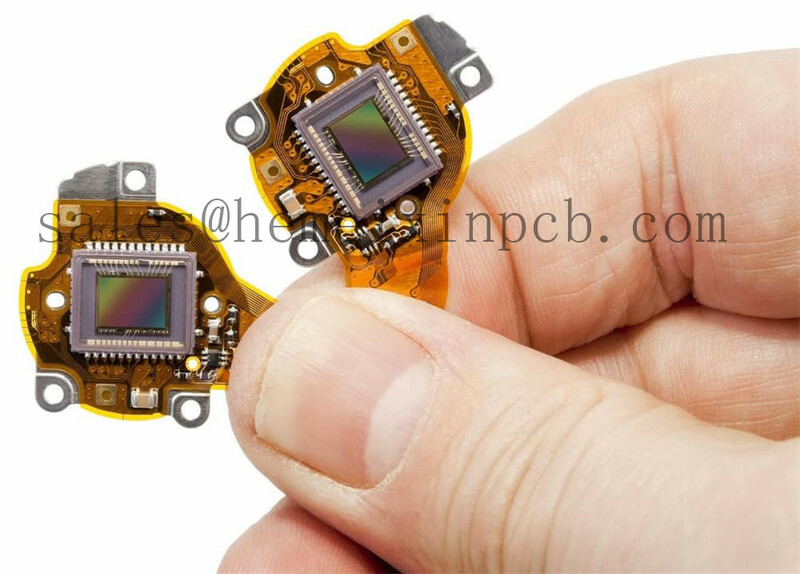 Product categories of Flexible Circuits Assembly, we are specialized manufacturers from China, Flexible Circuit Assembly, Smt Flex Circuit Assembly suppliers/factory, wholesale high-quality products of Flex Circuit Assembly R & D and manufacturing, we have the perfect after-sales service and technical support. Look forward to your cooperation! As a leading Flex PCB supplier, we maintain a superior manufacturing facility, a meticulously-engineered assembly process, and an expert team of friendly PCB technologists to support you throughout the course of your experience with Hemeixin PCB. These elements ultimately come together in order to ease anxiety and simplify complexity in your next flex or Rigid-Flex PCB Assembly project. Those elements of simplicity and professionalism are why hobbyists, students, engineers, and design firms the world over have placed their trust in Hemeixin PCB, as their Flexible Circuits Assembly partner of choice.